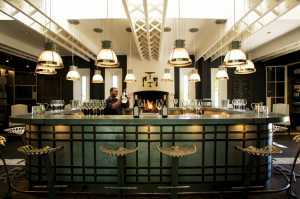 Banish the winter blues and make Grande Provence in picturesque Franschhoek your next winelands destination. The venue’s Heartland accommodation packages are tailor-made for a blissful winter escape at this landmark heritage wine estate. The Heartland packages at both The Owner’s Cottage and La Provençale offer great winter value. The Owner’s Cottage exudes period grandeur and contemporary luxury. The beautifully appointed private cottage comprises four rooms, a deluxe suite, lounge and conservatory leading out to the soothing pool area set in a country garden. While at La Provençale, exclusive use guests are accommodated in style with two en suite bedrooms, separated for privacy by a shared lounge leading onto a relaxing outdoor terrace and pool. Surrounded by hibernating vines and sweeping views this is the quintessential private getaway for families or close friends. Prices for the Winter Heartland bed and breakfast offer start at R3 933.00 per room as of 1 May until the end of September 2019. 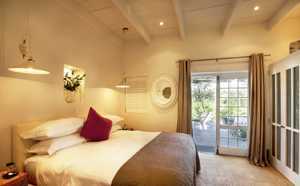 The Heartland rate for the exclusive use of La Provençale is R7 820 per night. If you’re looking for a more comprehensive offering, Grande Provence has a wide variety of bespoke packages to choose from for a grand winter wineland retreat. Couples looking for a secluded getaway can indulge in a two-night stay in the romantic Angels Suite at The Owner’s Cottage. Setting the tone, a tempting bottle of chilled Grande Provence Méthode Cap Classique awaits you upon arrival, followed by a romantic private dinner by candlelight. Relax and unwind together while enjoying a couple’s massage treatment in the comfort of your own suite. An oyster and bubbly pairing followed by a rustic French-style country picnic amongst the vines tops off the experience. The Romance package is available at a special winter rate of R 23 230 per couple for two nights from 1 May – 30 September 2019. La Provençale is the perfect weekend or holiday destination for a family of four. The Family package includes breakfast and dinner daily with exciting activities for the whole family, including a ride on the hop-on hop-off Franschhoek Wine Tram to explore this French inspired valley. Activities at Grande Provence Heritage Wine Estate include a French-style picnic lunch beside the vines, weather permitting. Adults can explore the variety of elegant wines paired with canapés during A Taste of Grande Provence, while the under 18s explore a grape juice version. 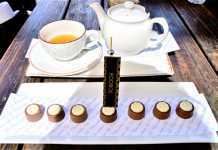 For a special treat guests are spoilt with delicious Shiraz truffles crafted on the estate. The exclusive use Family package for two nights is available at a special winter rate of R15 375.00 from 1 May – 31 September 2019. Whether you are a connoisseur or just love a good wine and would like to experience how it is made, the Wine Lover’s package is perfect for you. Relish in a two-night stay at the Owner’s Cottage with a bottle of Grande Provence wine, coffee and handmade nougat awaiting your arrival. Your stay includes a private wine blending session with the winemaker sharing some of his secrets. This package includes two tickets on the hop-on, hop-off Franschhoek Wine Tram for a leisurely tour of some of the valley’s finest vineyards. Then a three-course à la carte lunch is followed by an Angels Tears wine and nougat pairing. 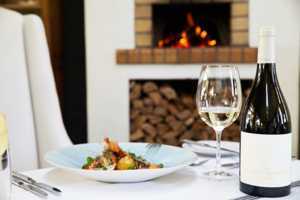 Dinner is a four-course flagship wine pairing menu and A Taste of Grande Provence, the ultimate wine and canapé pairing. The Wine Lovers package is priced at a special winter rate of R15 973 for two people sharing for two nights as of 1 May – 30 September 2019. House Party guests will be treated to a selection of tailor-made experiences including a harvest table feast upon arrival for dinner, a country-style picnic under majestic oaks and a guided wine tour and tasting. 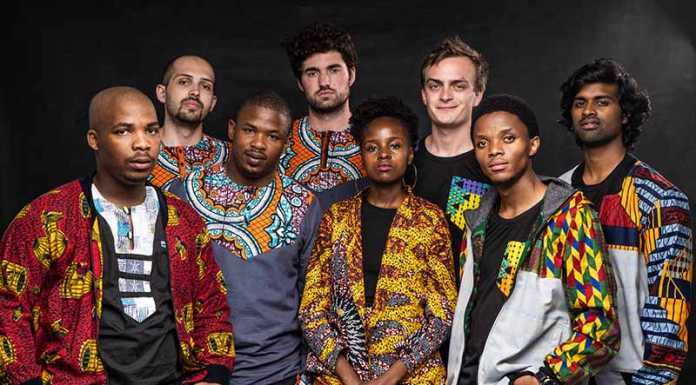 Alternatively guests have the option to make use of the famous Franschhoek Wine Tram for a hop-on hop-off self-tour through this French inspired valley. 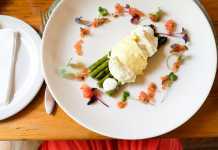 For the ultimate culinary indulgence guests will be treated to dinner at The Restaurant at Grande Provence with access to all that this estate has to offer, including the Sculpture Garden. The House Party package is priced at R79 000 per night for the entire cottage with a minimum stay of two nights.